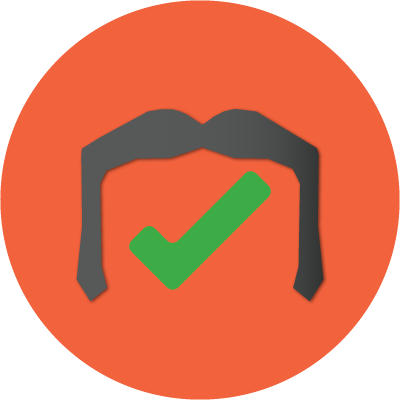 I just wanted you to know that I have registered as a Mo Sista as I am helping to raise money for Movember. 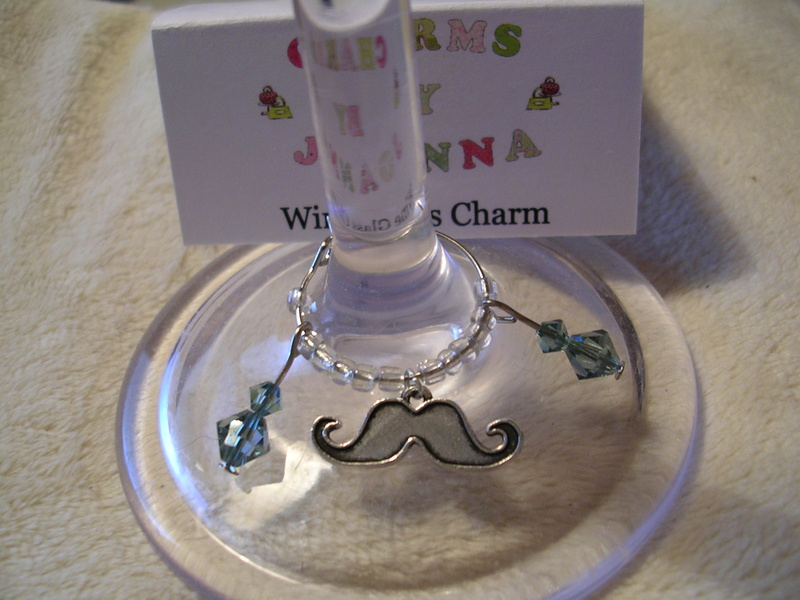 I am making bag/phone/wine glass charms with a moustache charm on them. Every single one sold will see 50p going to help change the face of men’s health. 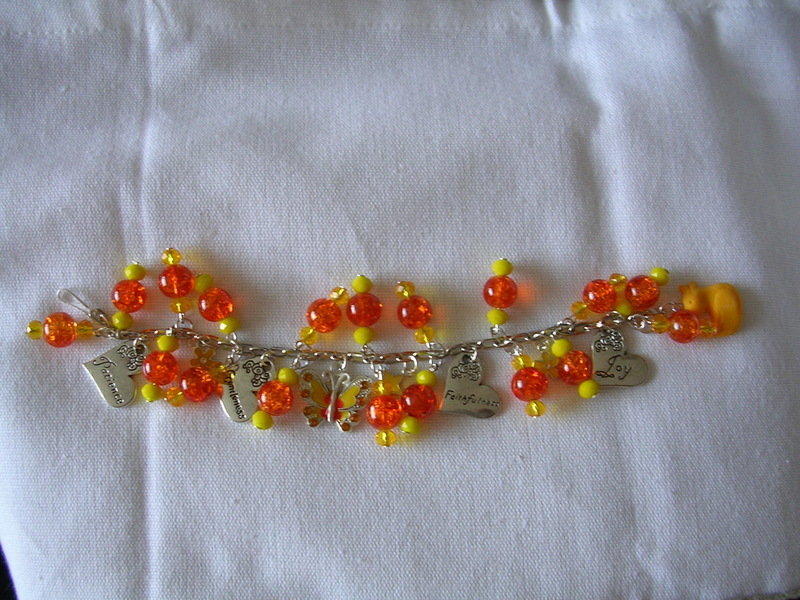 I am one of a group of suppliers who are helping to make a dream come true for a lovely couple – between us we are supplying everything for their big day.